Protect your furniture with a glass tabletop custom made to your requirements with a choice of edgework. For dining tables, coffee tables, entertainment units and dressing tables. 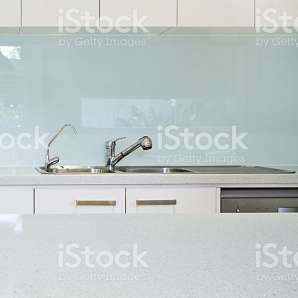 We also supply glass for countertops and cabinets. Kitchen splashbacks are made from toughened safety glass and come in a large range of colours. Easy to clean and they look great.